Check your Division Page for Changes. Both Tournaments on April 13 have been moved. 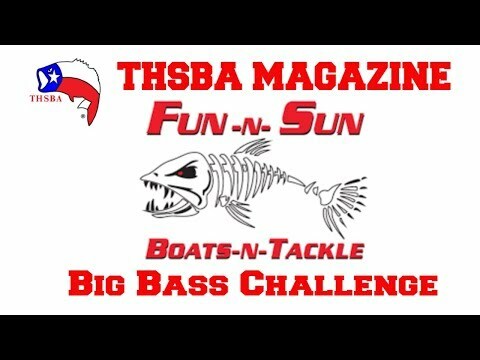 It is the goal of the Texas High School Bass Association to provide a venue where high school students have the opportunity to compete in organized tournaments while establishing strict guidelines and academic standards that will allow our student anglers to excel in the classroom and on the lake.